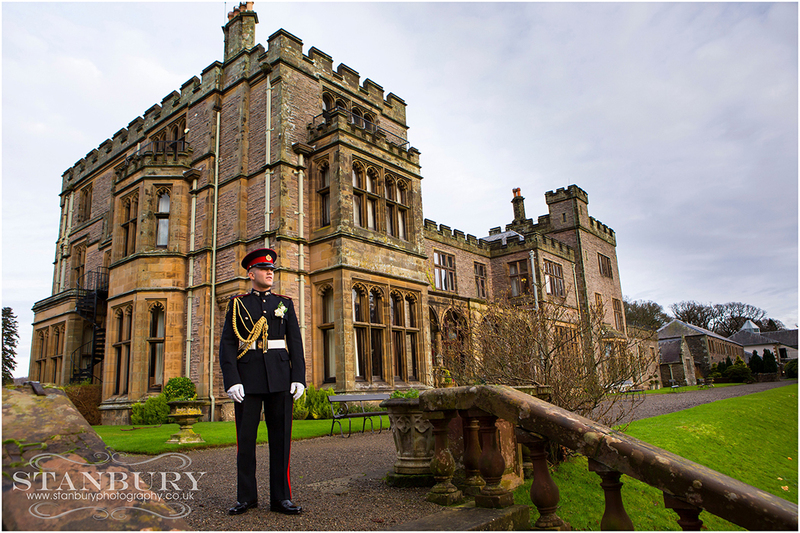 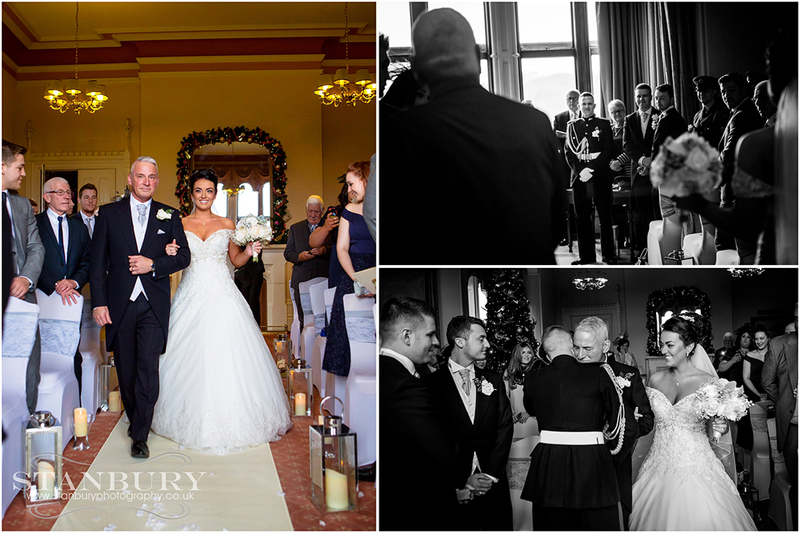 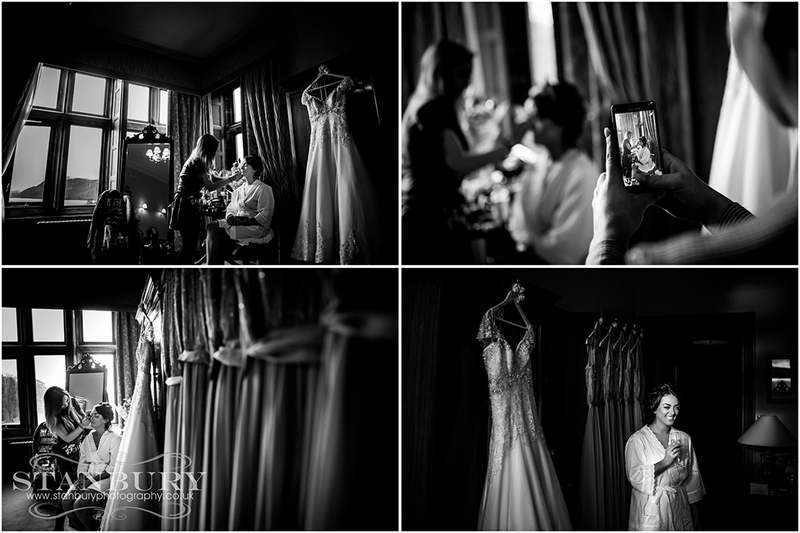 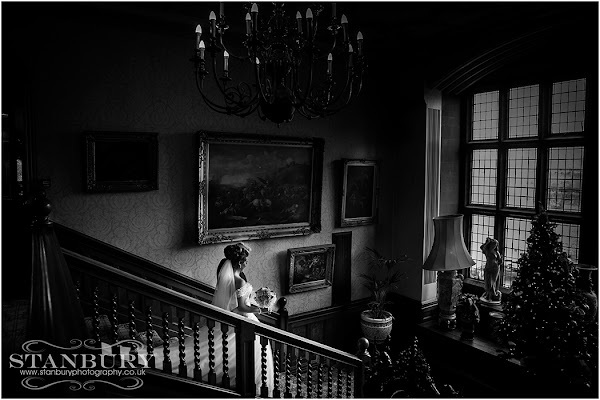 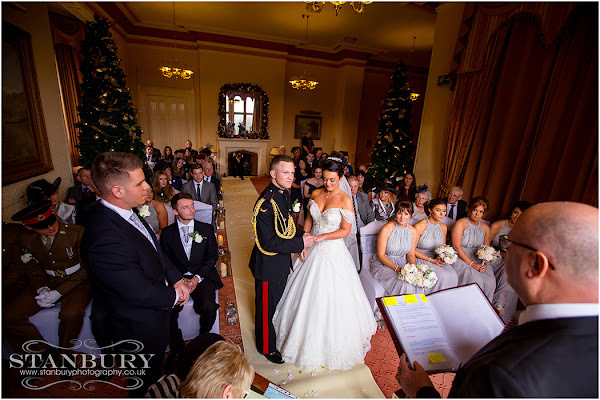 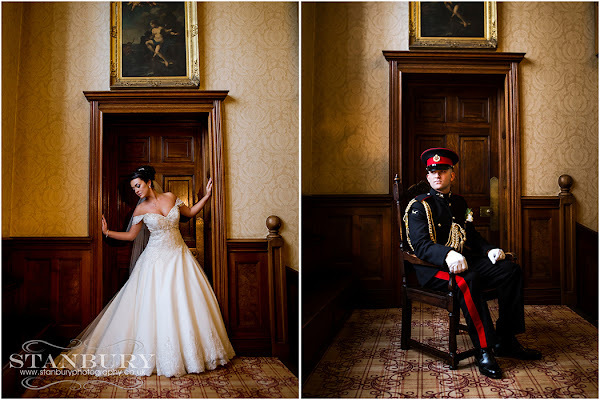 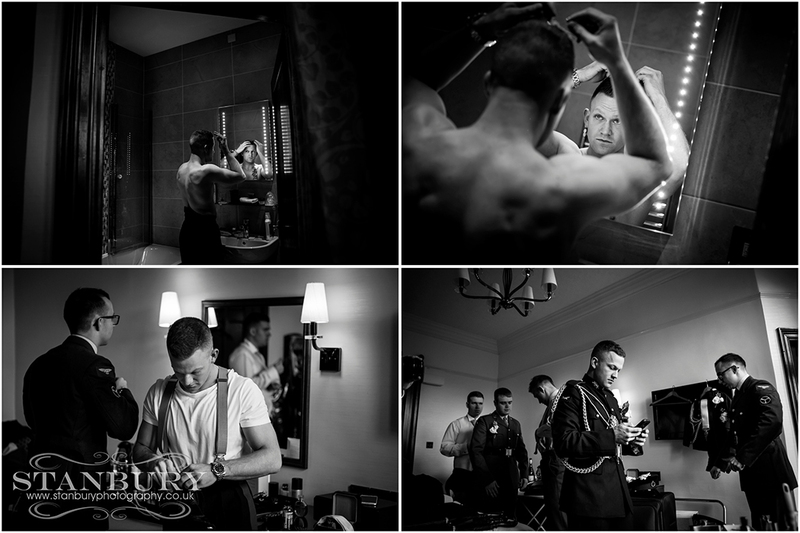 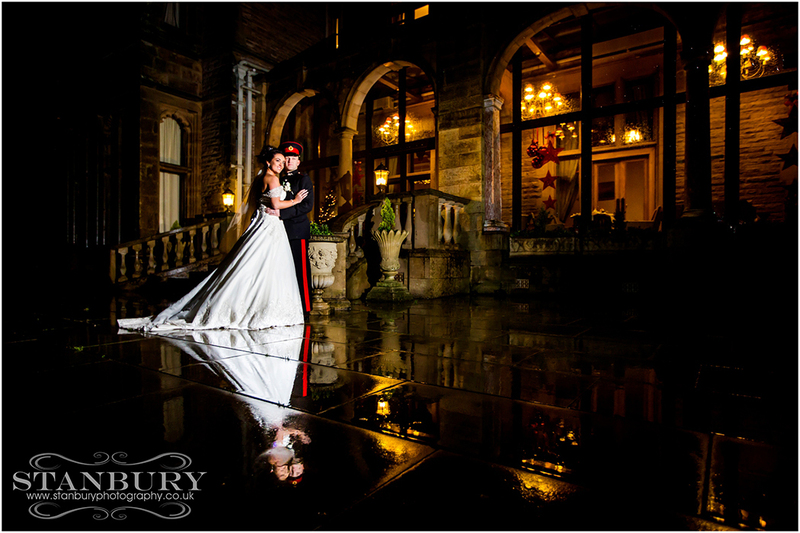 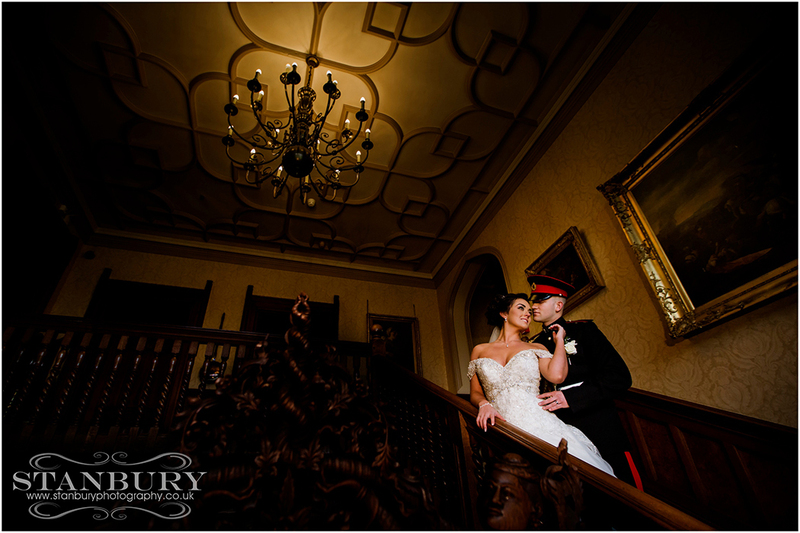 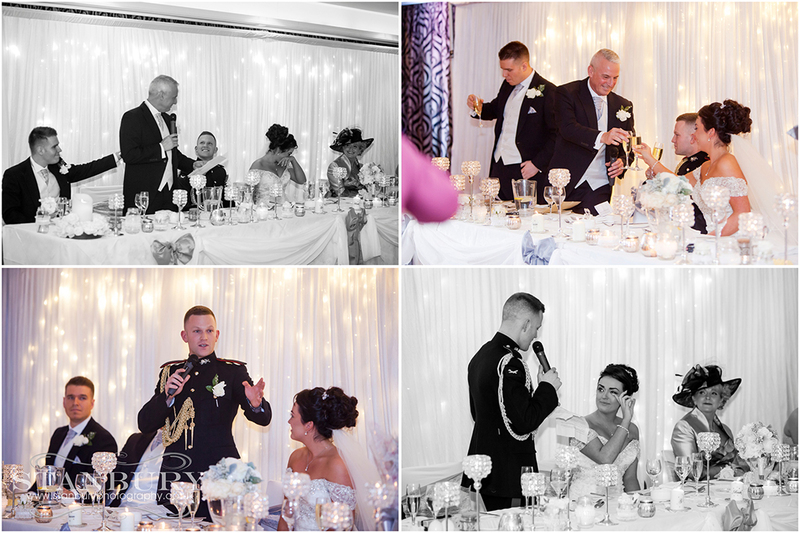 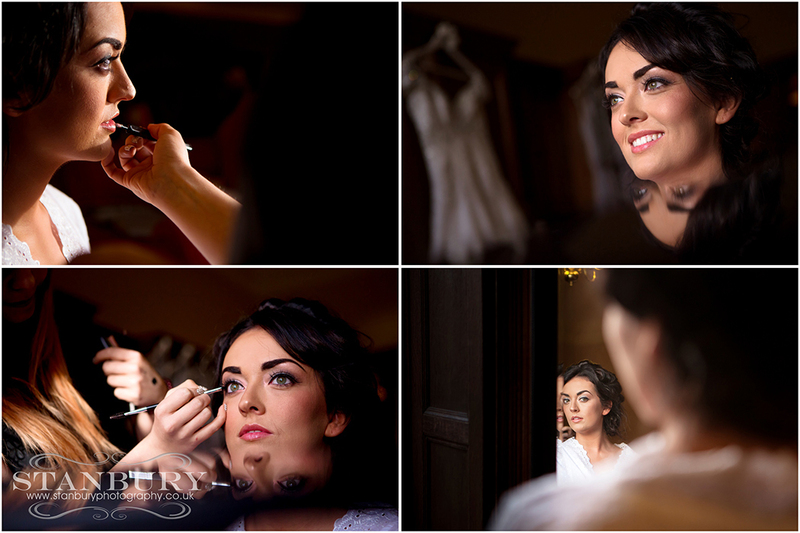 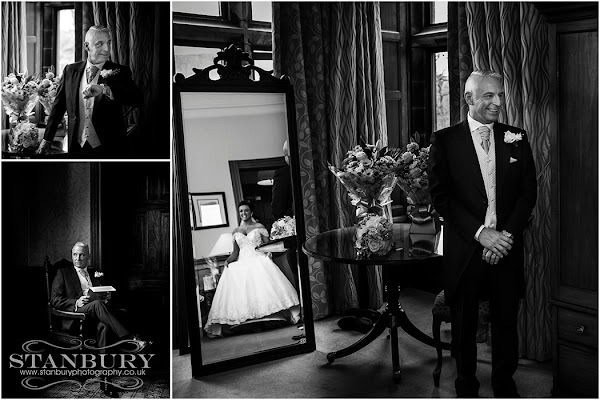 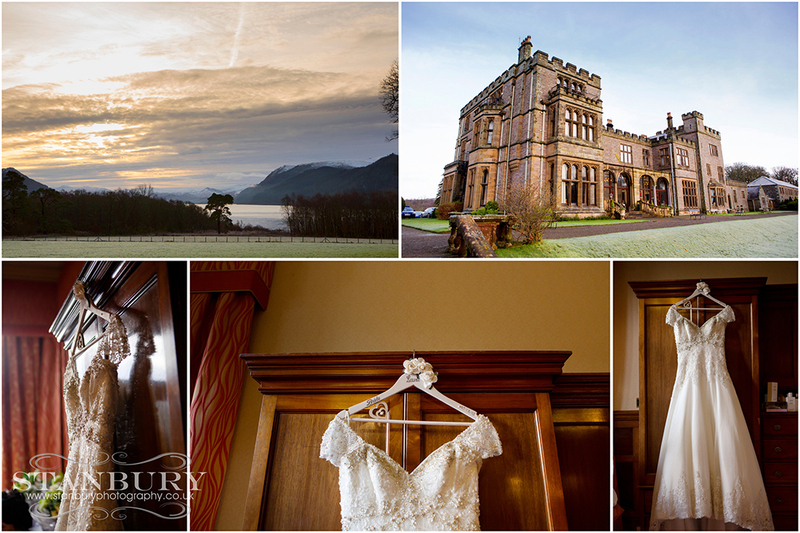 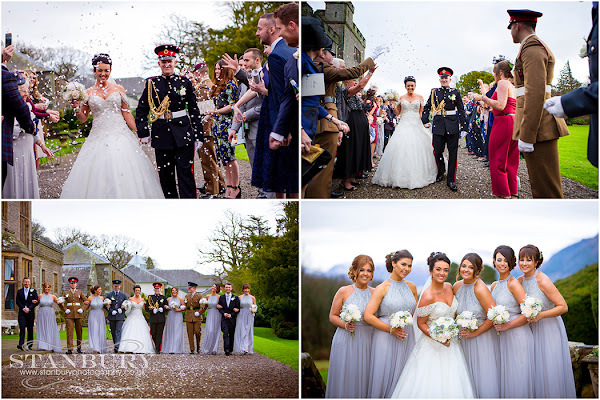 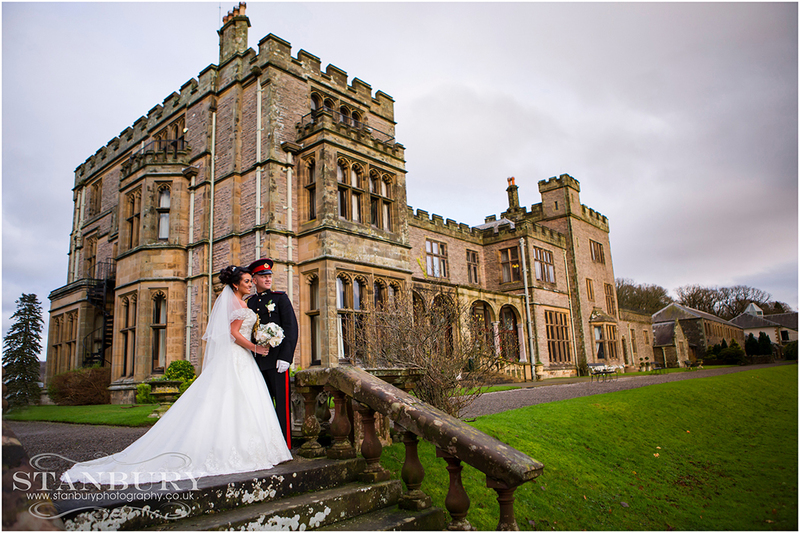 We just LOVE weddings in the Lake District, I don’t know if its the stunning venues or the beautiful landscape but as a Lake District Wedding Photographer we are truly blessed with amazing weddings and Jason & Laura’s big day at Armathwaite Hall was AMAZING!!! 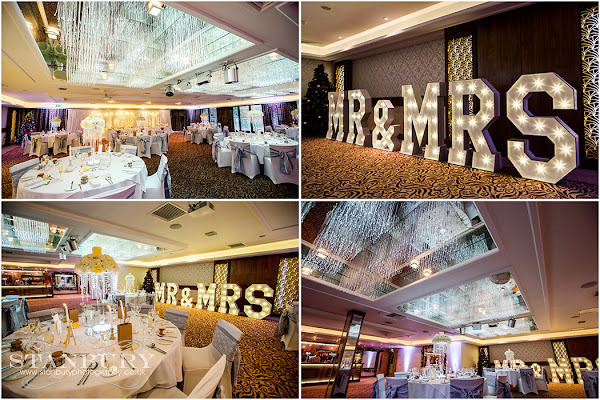 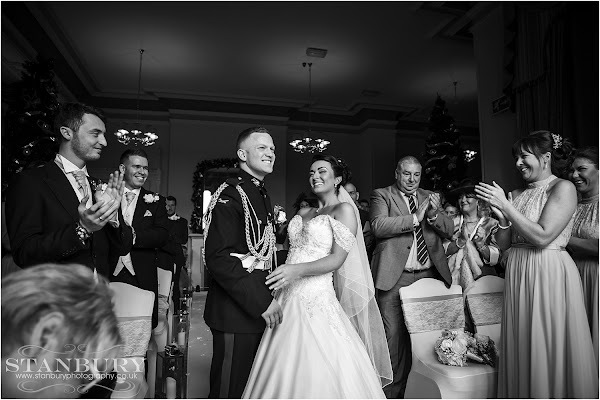 Now the full story is a little different as this wedding adventure started with Storm Desmond throwing floods, high winds and even snow storms at us taking out bridges and our hotel for the night before, but on the day of their wedding the sun shone and everybody had a huge smile on their face. 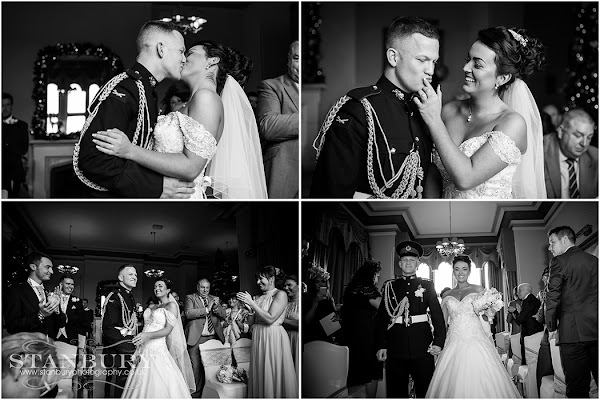 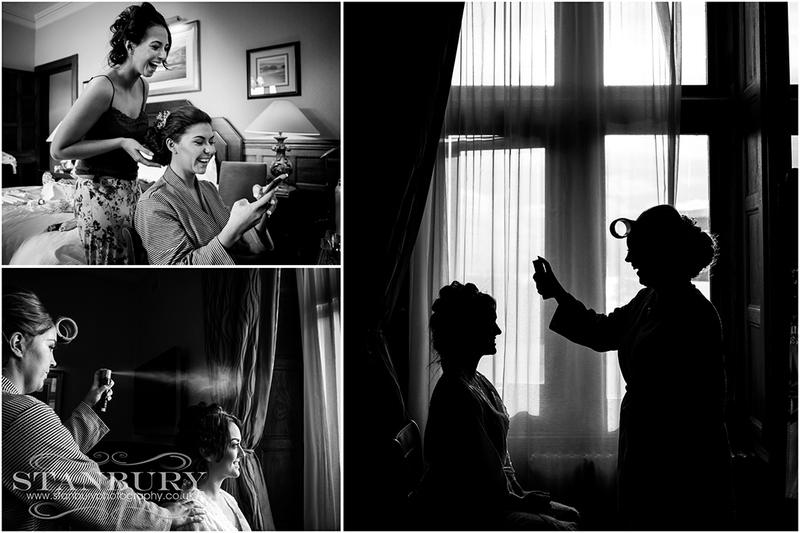 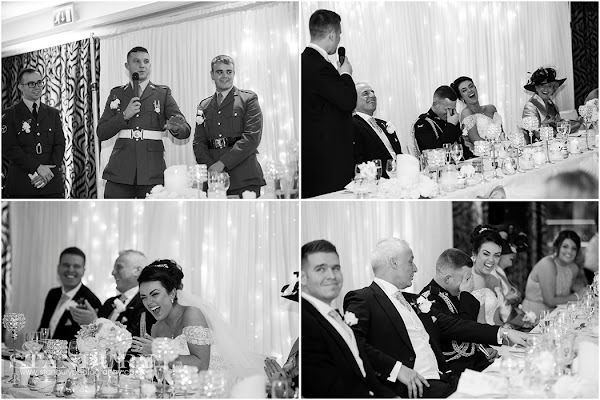 We grabbed a few shots of Laura & her Bridesmaids in the morning as the excitement in the room grew whilst at the other side of Armathwaite Hall was Jason looking so smart in his uniform of The Duke Of Lancaster’s Regiment with his best men & Ushers contributing to the days laughter with their endless jokes & pranks. 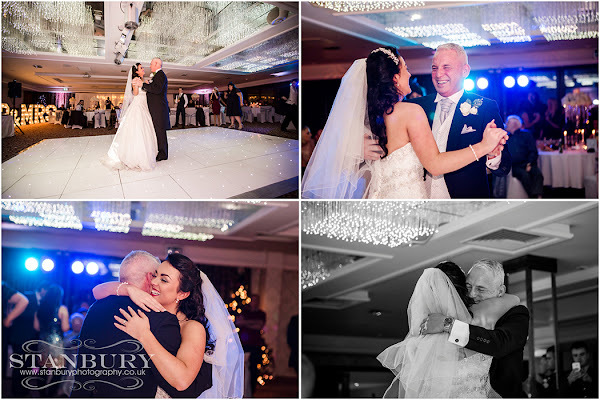 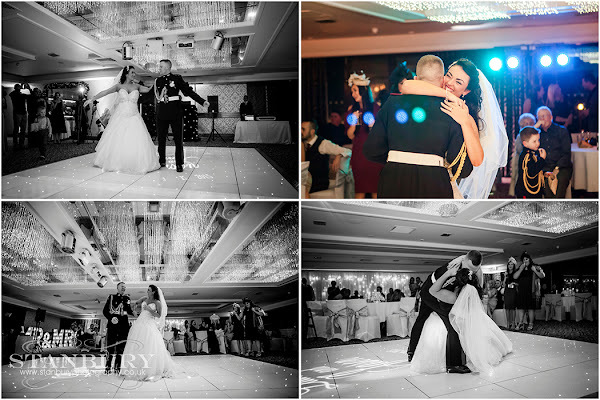 One of our favourite parts of the day is when the Brides Father see’s his daughter for the first time and a few tears where shed as Laura’s very proud Dad walked her up the aisle to a very nervous Jason. 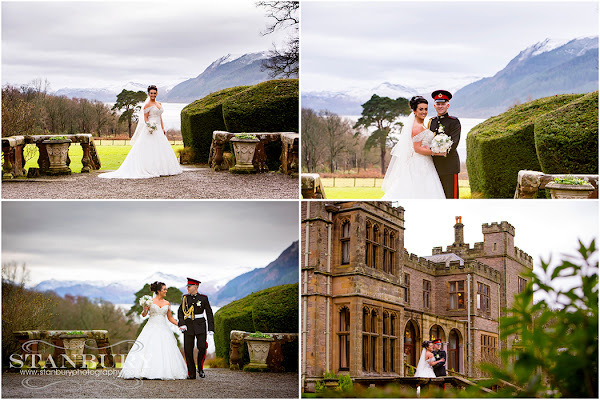 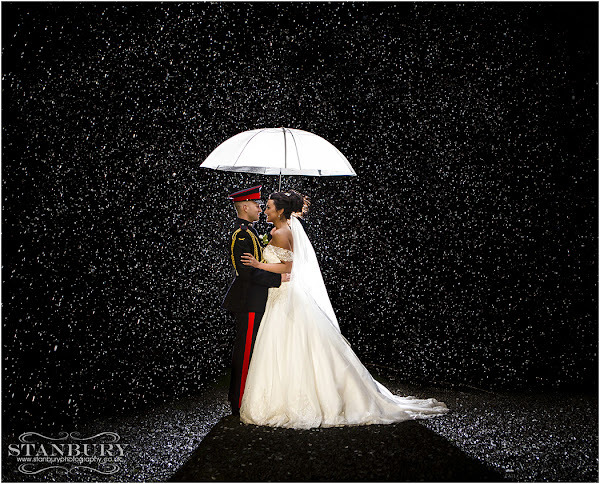 Bassenthwaite Lake and the stunning Lake District hills provided the most beautiful of photography backdrops for the gorgeous Mr & Mrs Lamonby-Parker who just love photography and wanted to make the most of their day, even when the rain started to pour down this didn’t stop them, infact one of our favourite images of the day was just the two of them under an umbrella as the rain poured down, after all Storm Desmond didn’t stop the weddings so a bit of rain certainly wasn’t going stop the party.